Burst pipes? 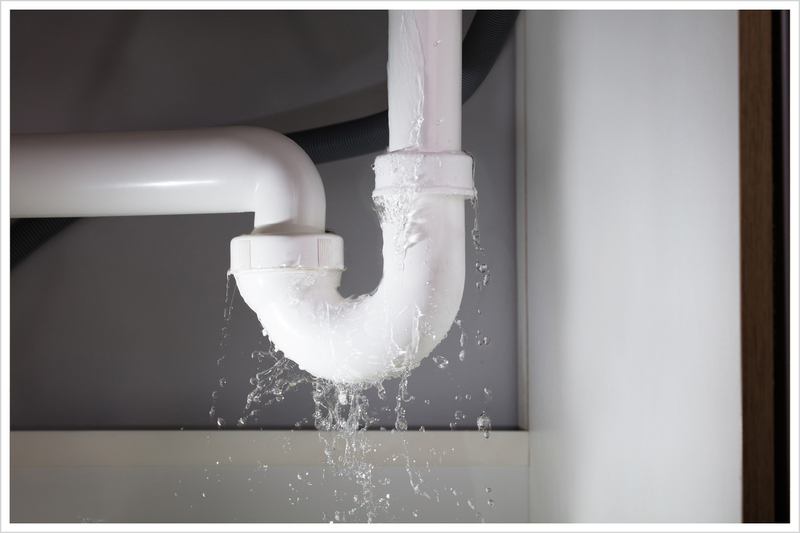 Water Leaks - Need plumber fast? If you are looking for a fast and efficient emergency plumbing service throughout Surrey, Epsom and the surrounding areas then look no further than the Reliable Plumber. We have many years worth of experience in dealing with all types of plumbing problems. As a company we know how devastating it can be if your home has been water damaged. This is why when you have a plumbing emergency you should contact us, we will always do our very best to reach you as soon as possible and always aim to be with you within 1 hour. Our emergency plumbing service is available 24/7 to ensure all plumbing emergencies are dealt with as a matter of urgency. No matter what your plumbing emergency may be we are confident that we can provide you with a fast and cost effective solution. We do not charge for call outs, contact us now if you have a plumbing emergency in Sutton, Epsom or the surrounding areas. Free quotes available and no callout charges!